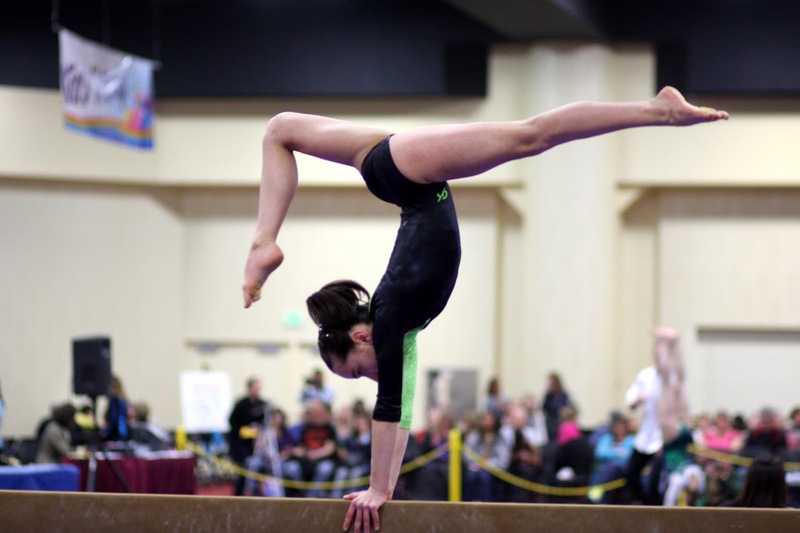 Thea Michovsky, a Junior Olympic Level 8 gymnast from the Gymnastics Zone in Napa, has qualified for the regional championships. 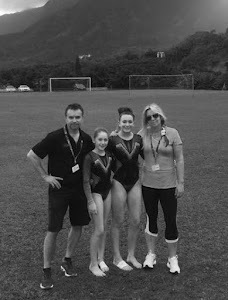 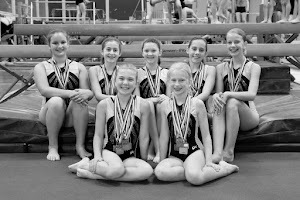 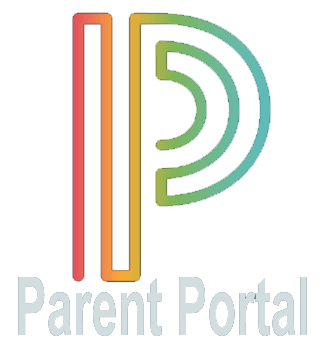 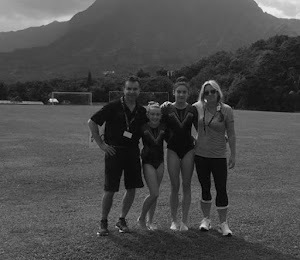 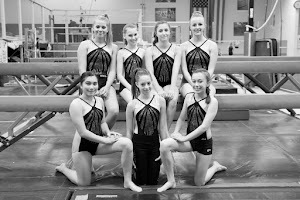 She has been the only member of the level 8 competitive team this season and becomes the first gymnast from Gymnastics Zone to qualify for regionals. 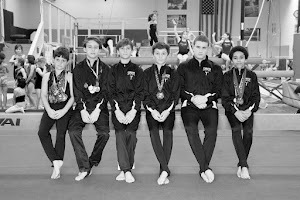 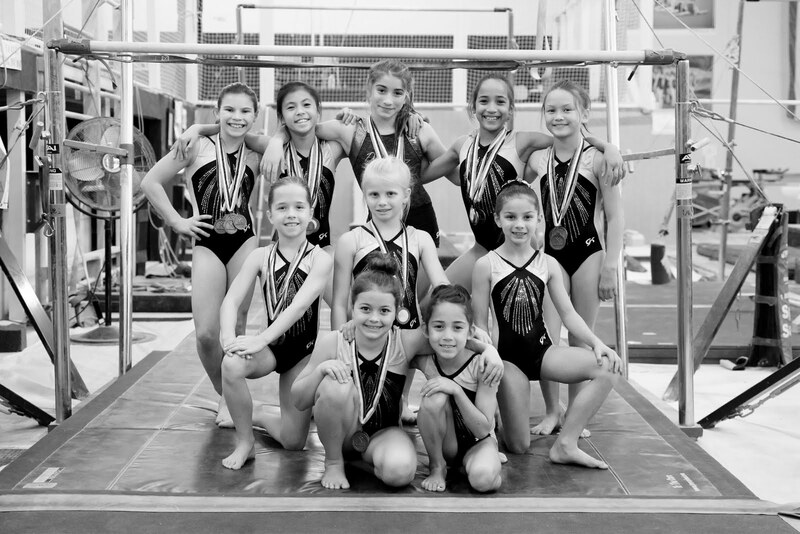 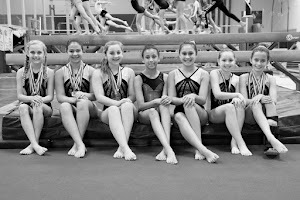 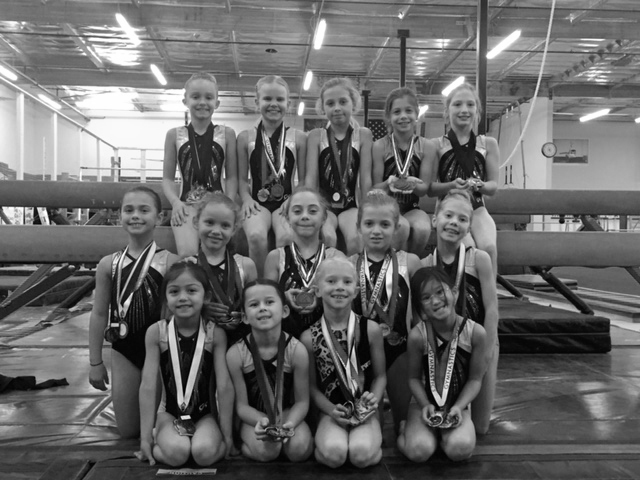 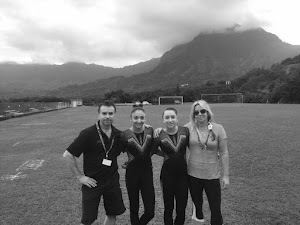 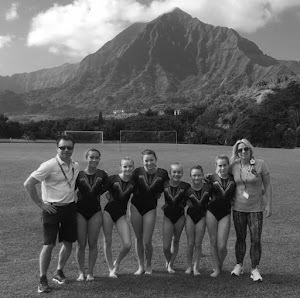 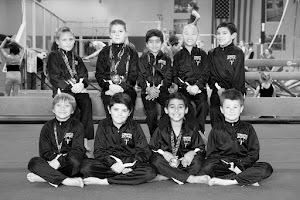 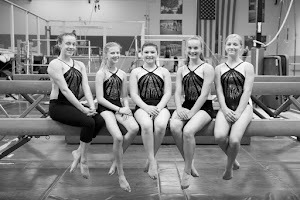 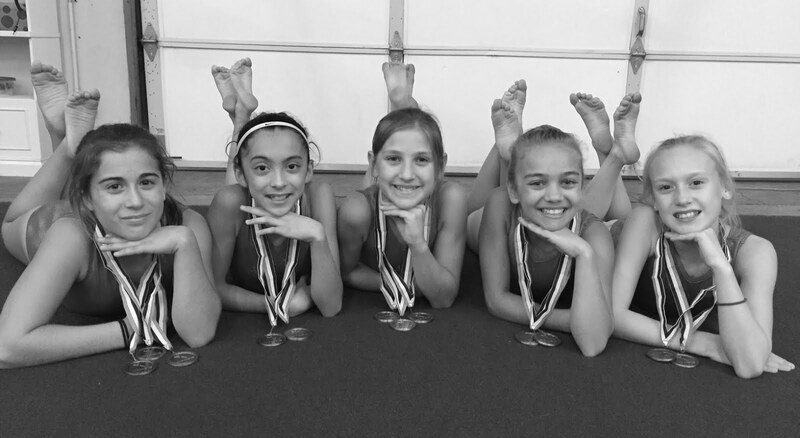 Michovsky competed against gymnasts from throughout Northern California at the USA Gymnastics NorCal Level 8, 9 & 10 State Championships last weekend.